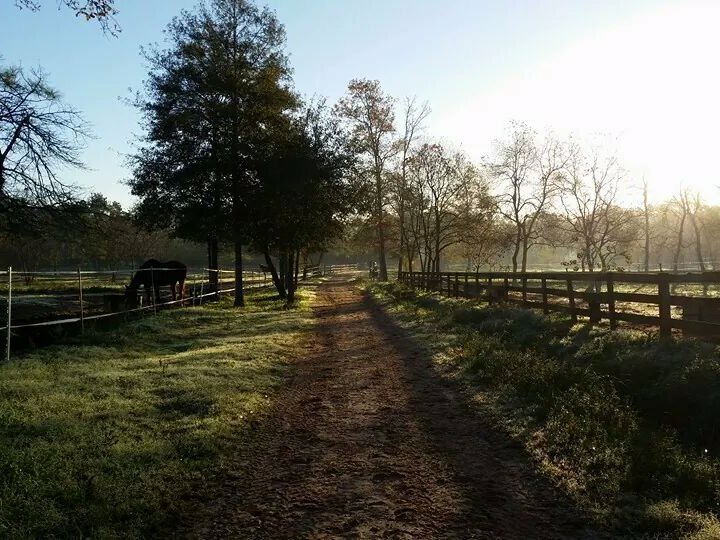 Tally Ho Farm is conveniently located just minutes from The Woodlands, Conroe and Spring, one mile east of The Woodlands Mall and 2 miles north of the Grand Parkway, Hardy toll road, I-45 intersection.. 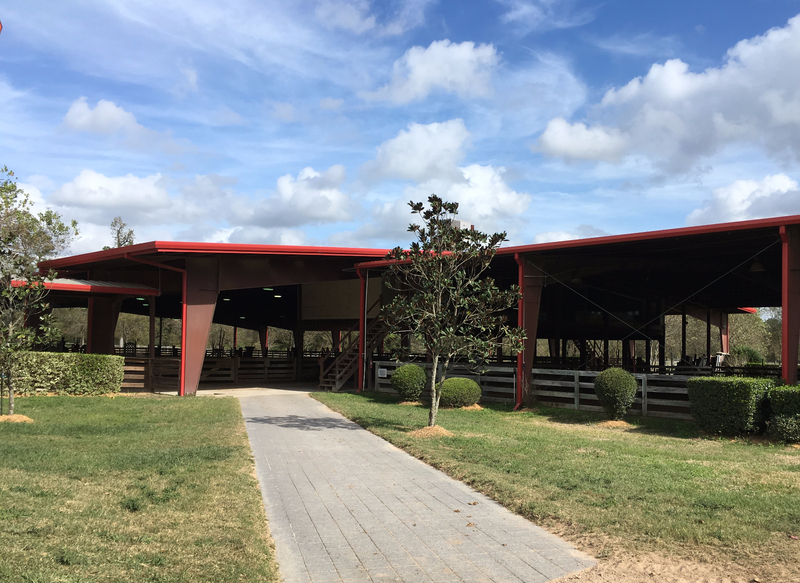 It is nestled on approximately 39 acres of land offering both pasture board and stall board. The facility is open seven days a week from 6am to 10pm with two covered, lighted arenas for its boarders and lesson use. A beautiful air conditioned viewing room with many amenities, including leather sofas, is available to relax after riding or to use while watching the lessons. The facility is monitored by four full-time caretakers who live on the property and a security system with both day and night vision cameras. Riding trails are located around the property and access to miles of community drainage easements gives the riders options outside the arena.